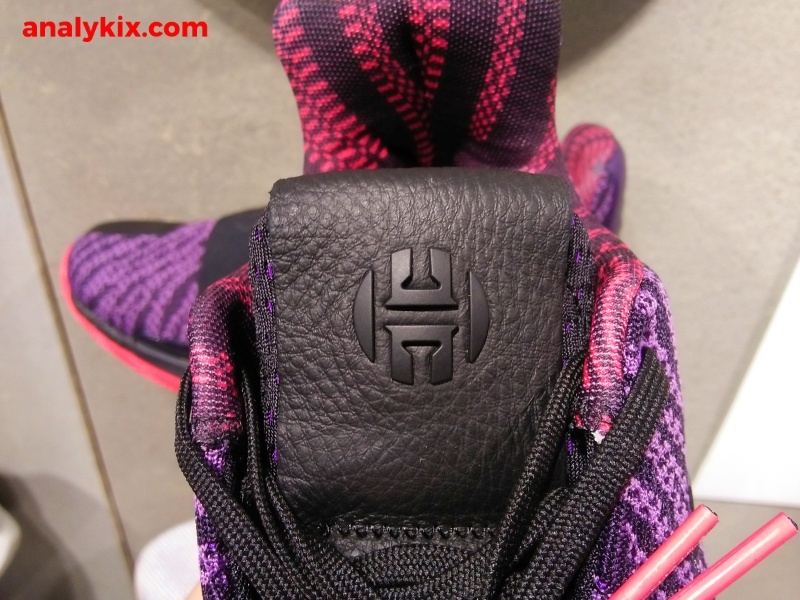 Just like the Dame 5, the Harden Vol 3 also gets a BHM colorway. 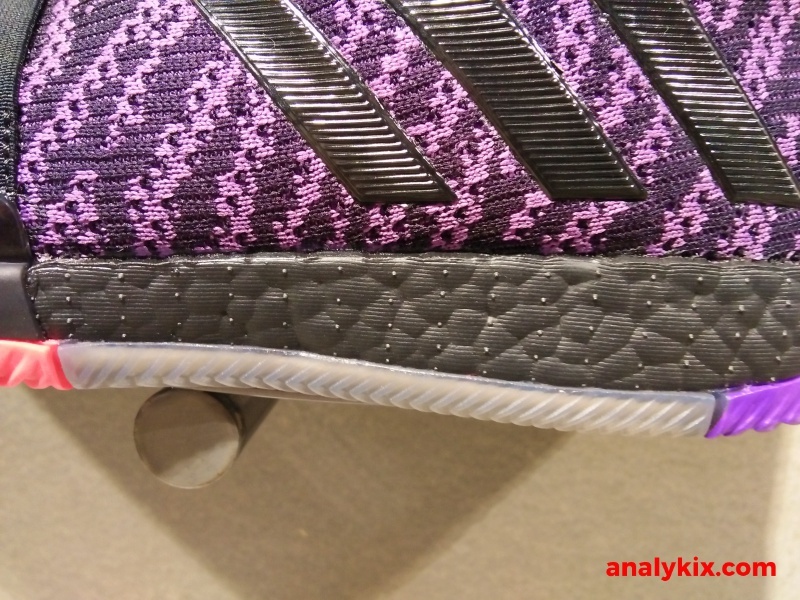 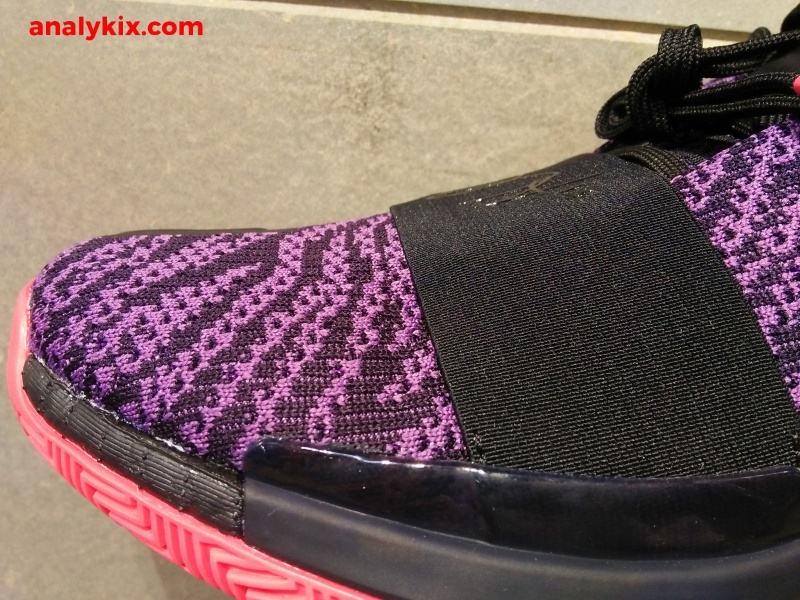 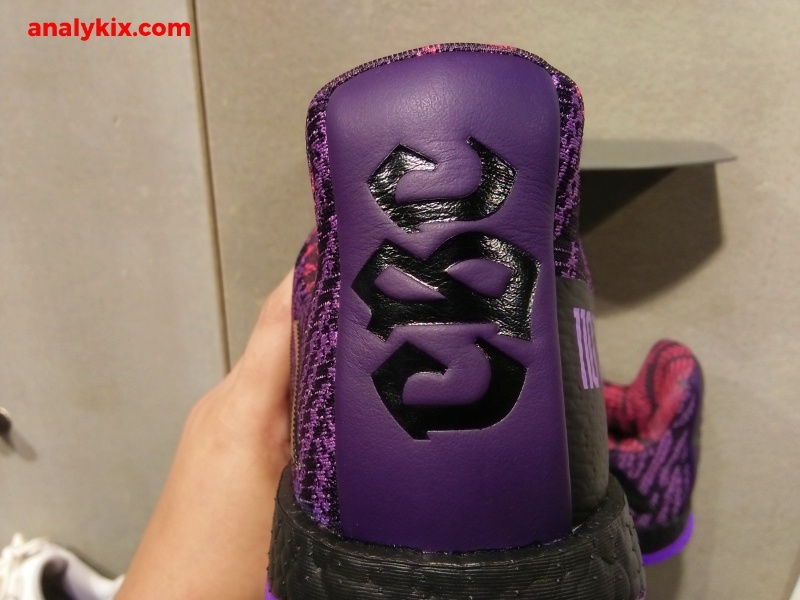 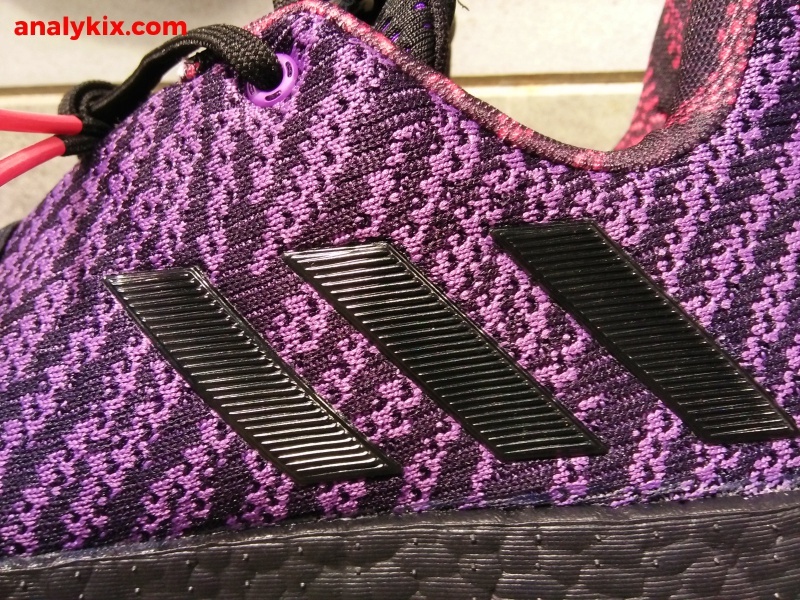 Shades of purple takes up the textile upper with black and orange hits were used and even the Boost foam is in black which is nice because scuffs or dirt will not be too noticeable especially when dirt sticks to the foam (and even yellowing of Boost). 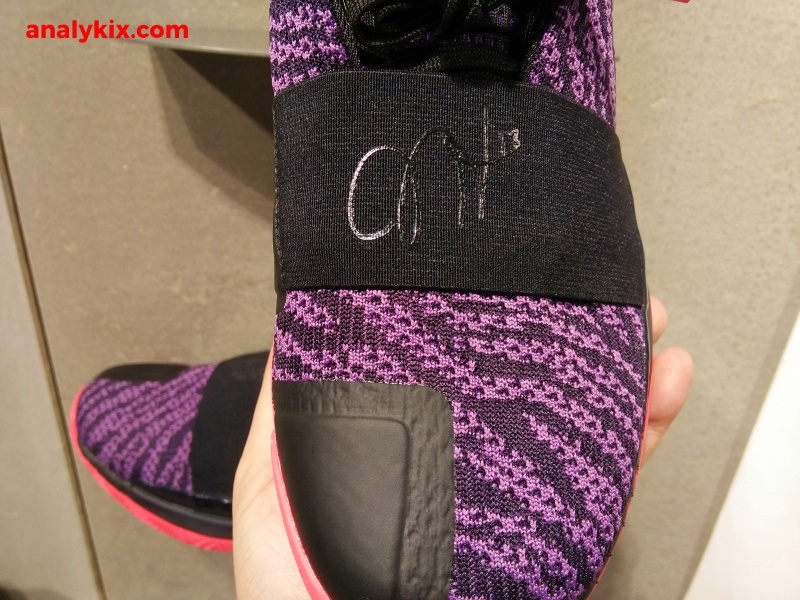 At the heel the initials CBC can be seen which stands for "Celebrate Black Culture" and one side of the pair along the medial side HRLM is written which stands for Harlem. 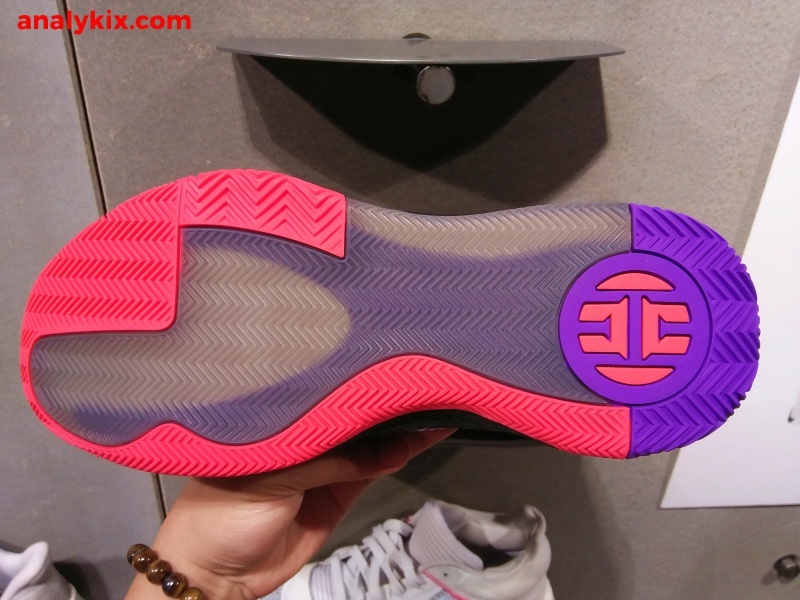 The outsole consists of a translucent part and a solid rubber part. 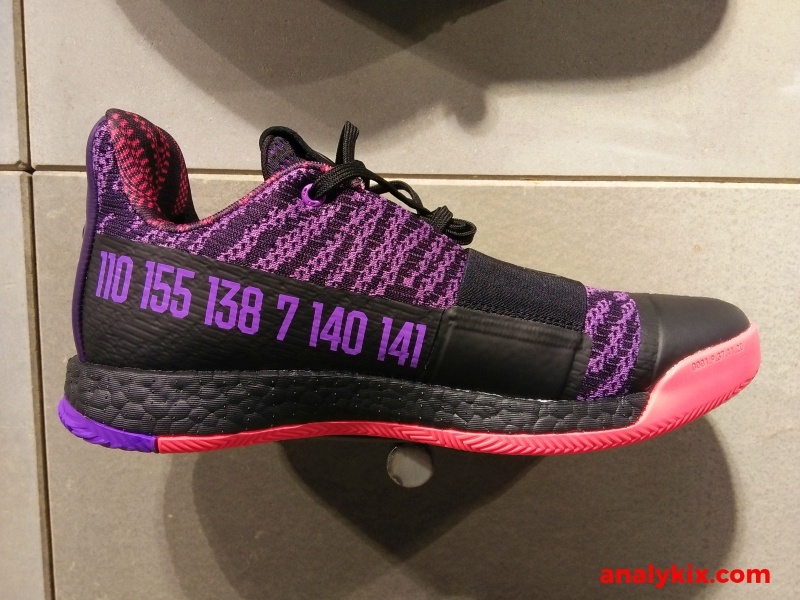 I haven't tried a pair of this so I really can't tell how this combination of rubbers in the Harden Vol 3 would fare in most courts where maintenance isn't done as often as it should be. 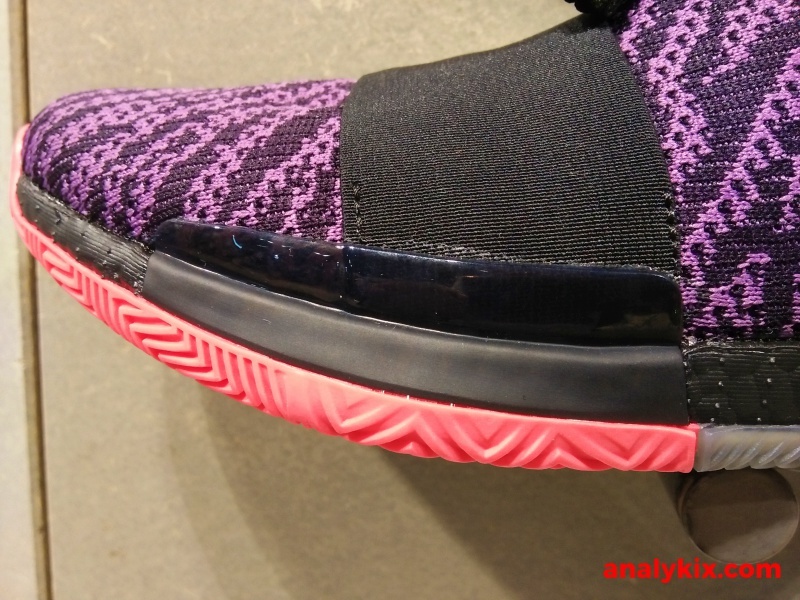 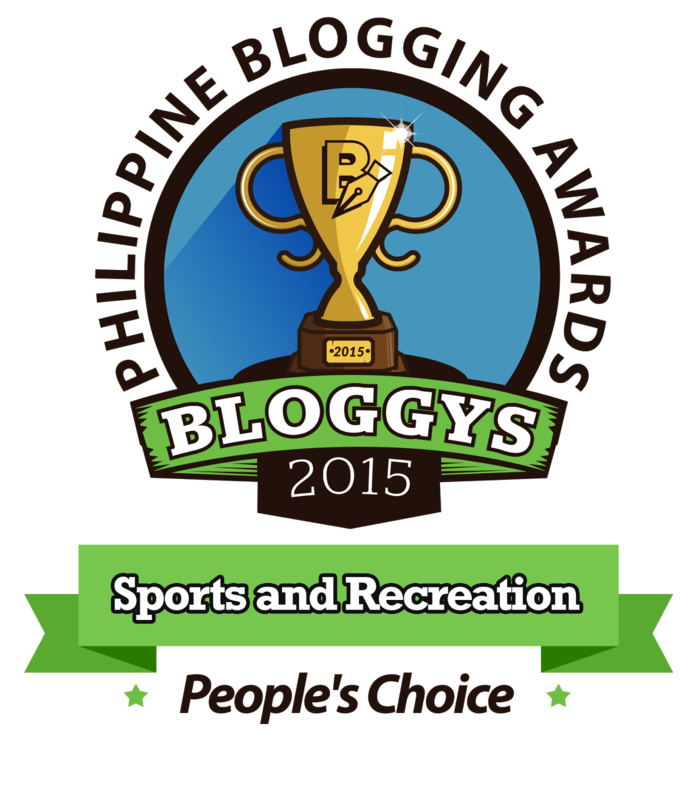 Maybe you guys can share your experience below the comments section. 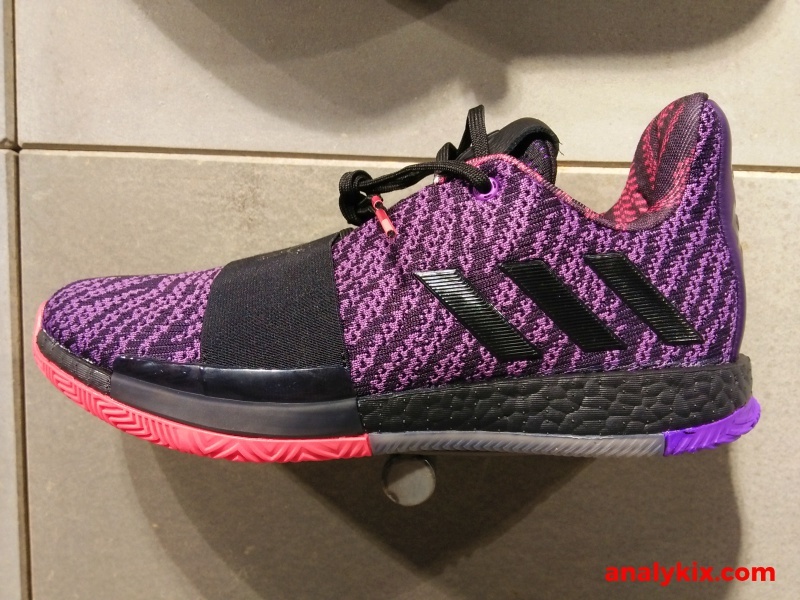 But if you don't care too much on performance and just plan on copping a pair and rock them off-court, then you may do so now as it is now available at the adidas store in Trinoma and retails for Php 7,500.